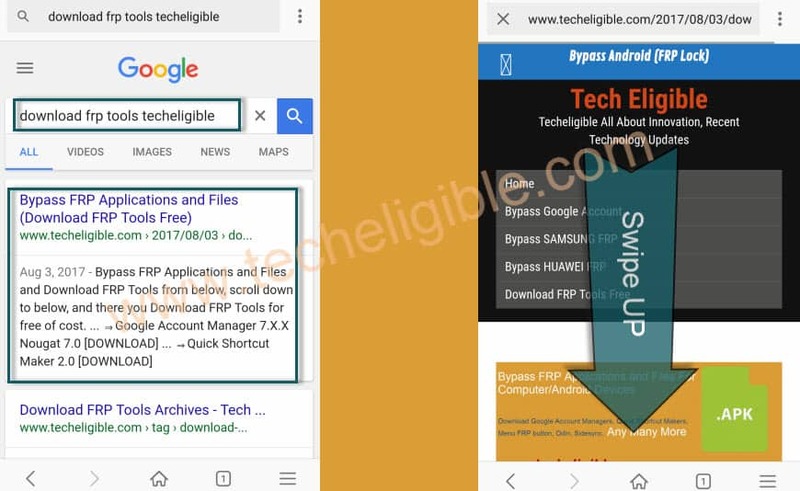 Good news for all of you, now we have updated Coolpad device frp method, most of the users are unable to bypass frp from their COOLPAD devices, but now you only need to follow below steps and easily Bypass Google Account Coolpad, in this method we are going to get help of Talkback feature, once we access to chrome browser, then we only need to download apk frp bypass apps from there, and then we can easily Bypass Google Account Coolpad Android 7.1. 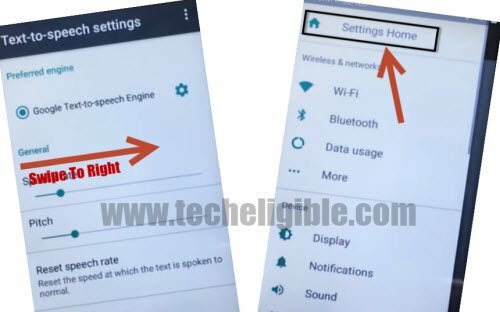 This method has successfully been applied on Coolpad 3632A Android 7.1. -After that, Return back to first “WELCOME SCREE”. -Go to > Vision Settings > Talkback > Turn on Talkback from there, and then tap on “OK”. -After that you will have “Talkback Tutorial” screen. -That means, you have successfully enabled talkback feature in your Coolpad device to Bypass Google Account Coolpad. 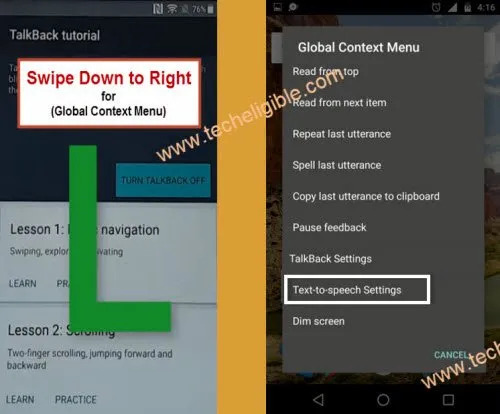 -Draw “L” on your talkback tutorial screen, after that you will see “Global Context Menu”. -Now we need to disable talkback by press & hold both (Volume UP + Volume Down) keys. -You will have a “Suspend Talkback” popup window, just tap on “OK”. -Now bring “Settings Menu” by swiping from right to left. Note: Make sure you are swiping with your finger from right to left to bring “Settings Menu”. -Tap on “Settings HOMES” from that menu to access to Coolpad Settings. 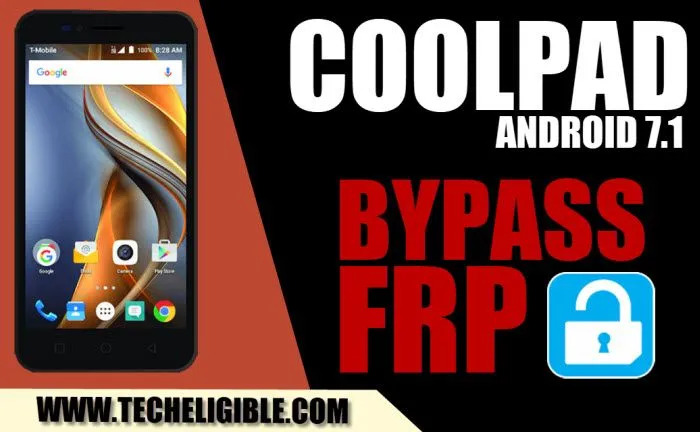 -To successfully Bypass Google Account Coolpad, we have to download frp tools. -Go down, and then tap on “APP > Youtube > Notifications”. -Tap on “Settings gear icon” from top right corner. -Tap on > Accept & Continue > No Thanks. -Now you have accessed to the chrome browser, we have to download Coolpad FRP Bypass Tools. -After that, Go down from there. 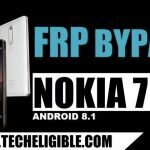 -Download “Bypass FRP Techeligible” app. 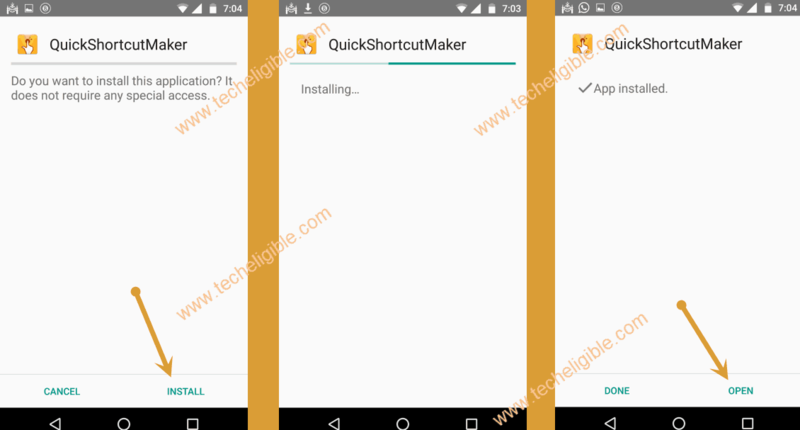 -After that, Download “Quick Shortcut Maker 2.4.0” app as well. Note: If you get any popup window, just tap on “OK”. -Wait 2-3 minutes until downloading finish of both apps. -Now keep tapping on back key until you get back to “Settings” screen. -From Settings, tap on “Security”, and then enable “Unknown Sources” from there. -Now go to > Device Administrator > Android Device Manager > Deactivate this device administrator. -Perfect, now we have successfully enabled “Unknown Sources”, and disabled “Device Administrator”. -To successfully Bypass Google Account Coolpad, we have to disable some applications from apps. -Tap on “APP”, and then tap on “3 dots” from top right corner, after that select “Show System”. -Now go to > Google Play Services > Disable > Disable APP. -Go back to “App List”. -From app list, go to > Google Account Manager > Disable > Disable APP. -Perfect, we have successfully disabled both (Google Play Services & Google Acc Manager App). -Tap on > Storage > Explore > Download. 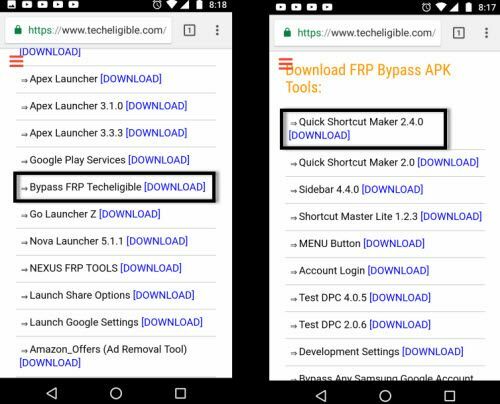 -Tap on “FRP Bypass Techeligible” app, and then select “Package Installer”, after that select “Always”. -Now tap on > Next > Next > Install, wait until installation finish, and then tap on “DONE”. -Congrats, you have installed successfully frp bypass app. -Tap on “Quick Shortcut Maker”, and then tap on “Install, after that tap on “OPEN” to get into quick shortcut maker application. Note: If you get any “Lookout Popup” window, just tap on “Close”. -Now tap on “APPLICATIONS”, and then type in search box “Google Play Store”. -Tap on “Google Play Store” from search result, and then tap on “TRY”. -After that you will be redirected to the “Google Sign in” screen. 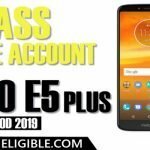 -Now enter your valid gmail account there to Bypass Google Account Coolpad. -Type in search bar “Settings”. -Tap on “Settings”, and then tap on “TRY”. -From settings, go to “APP”. -Now tap on “ALL APPS”, and then select “Disabled”. 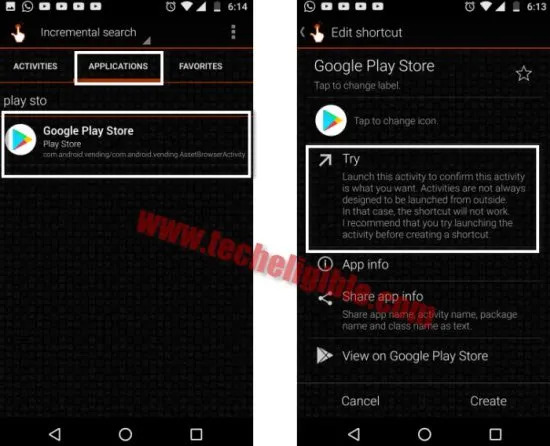 -You will be shown your both disabled apps there, just enable both of them (Google Account Manager & Google Play Services). -Long Press “Power Key”, and then restart your device. -Complete initial setup to access to your device home screen. -Enable Talkback, Access to Chrome Browser. -Sign in with your valid gmail account. -Restart Devices & Complete initial setup.